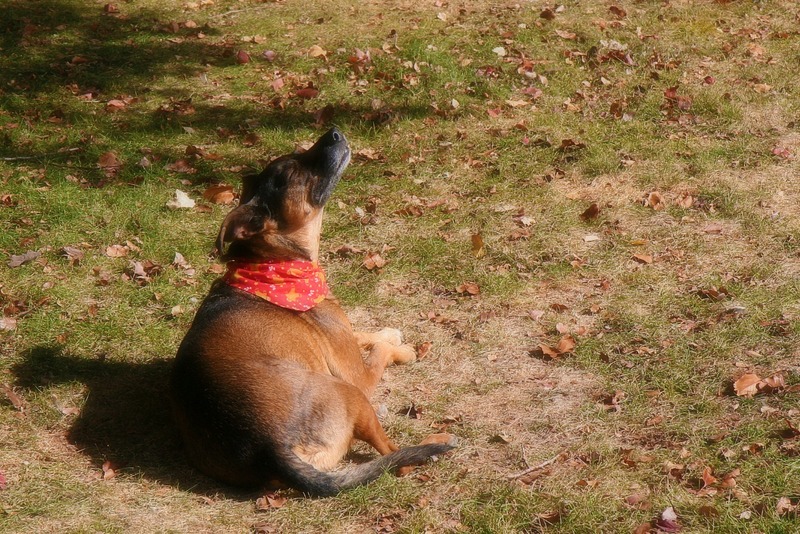 No one loves the autumn sun more than the Diva. Look at her soak it up. She’s a dog after my own heart! Sweet girl, soaking up the sun. I so completely agree with her…. live is good with the autumn sun on the nose. Let´s do it like Diva! Enzi looks so content and purdy soaking up the sun. Sweet furbabies all. Now *that* is a precious girl. Look at that contentment. We should all be so grateful for the little things in life, eh? Love the pics! 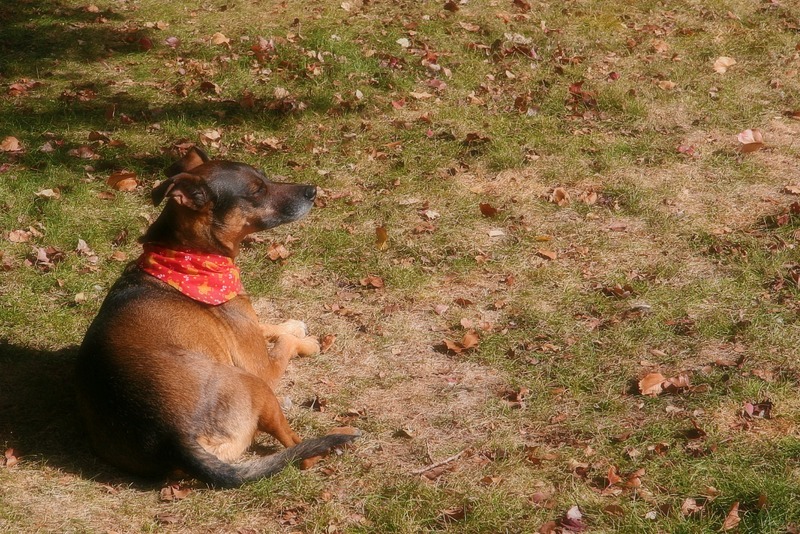 I have a mini-dachshund diva that does the same sun worshiping with that same ecstatic look on her face. I can totally *feel* that sunshine looking at The Diva’s expressions and body language. She is a doll!! That is a relaxed dog! How come the ground isn’t white? how sweet…. reminds me of my dearly departed…. Love Enzi! She looks adorable!